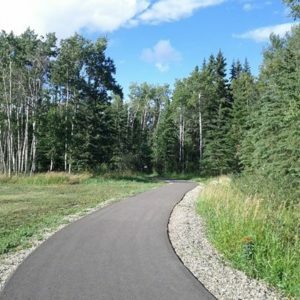 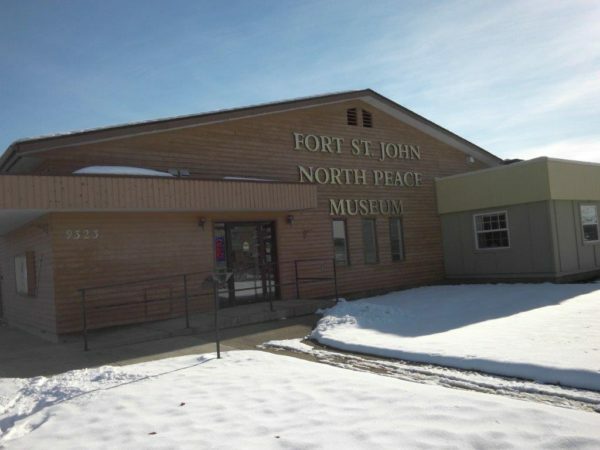 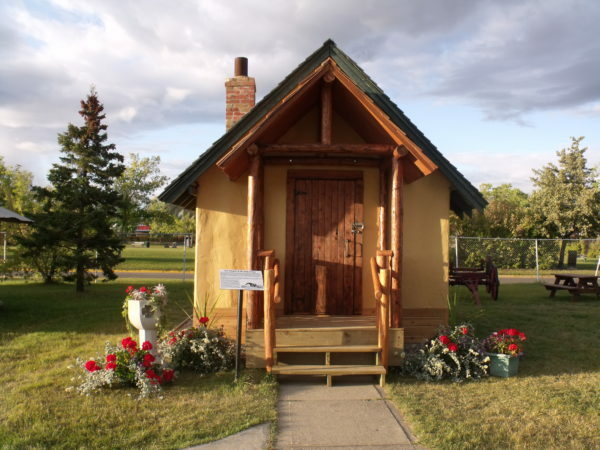 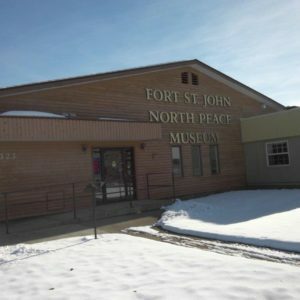 The Fort St. John North Peace Museum is located on 100th St and 93rd Avenue. 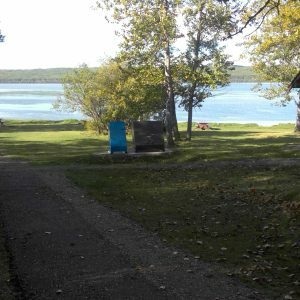 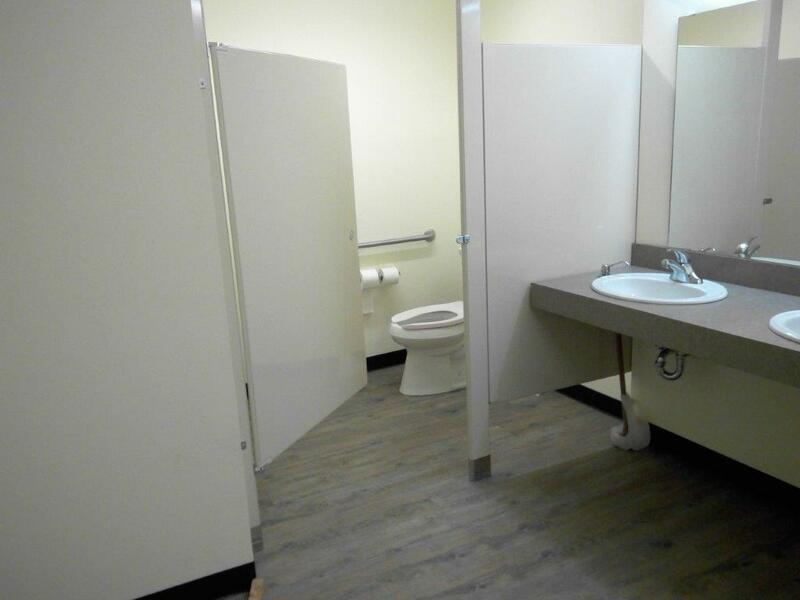 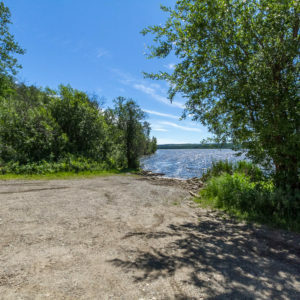 It is easily located by the huge drilling derrick that is erected on the location. 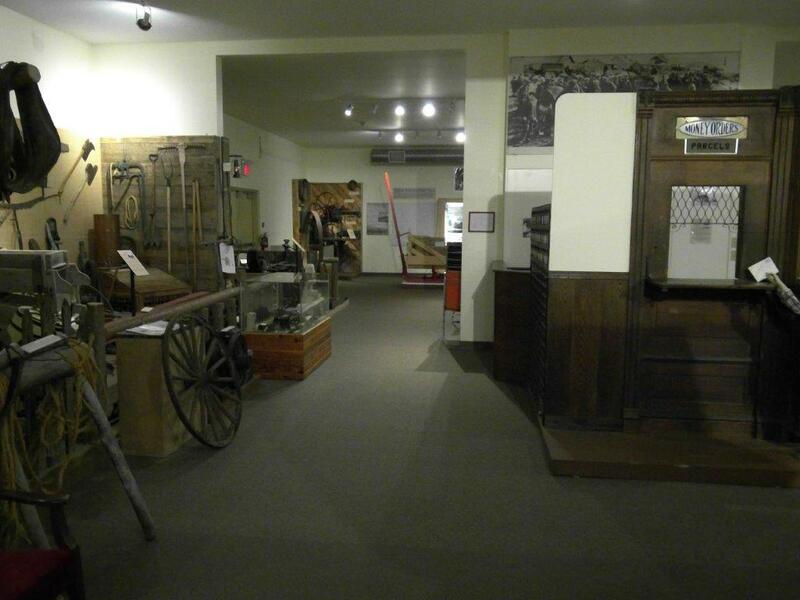 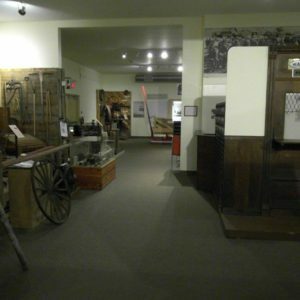 There are outside exhibits as well as over 6000 artifacts in the museum. 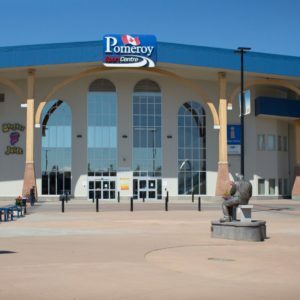 Explore the history of the North Peace in the warmth and comfort of this huge museum. 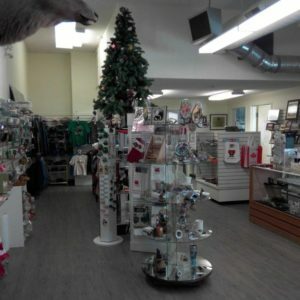 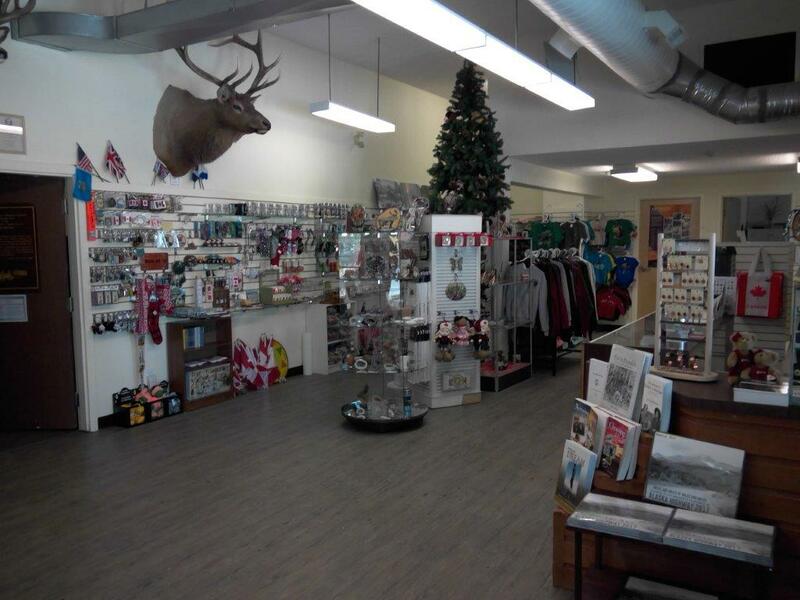 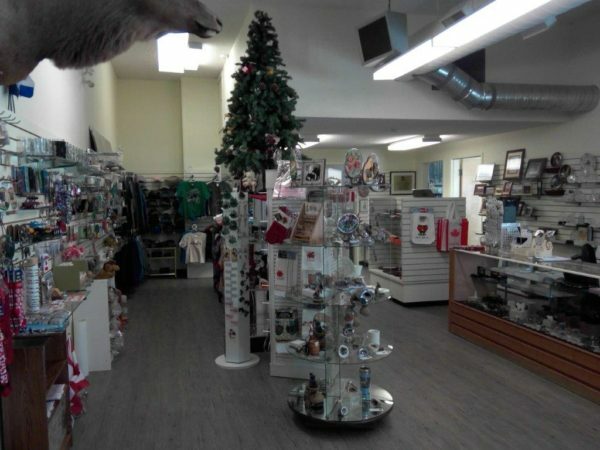 The gift shop has a large variety of gifts and souvenirs.